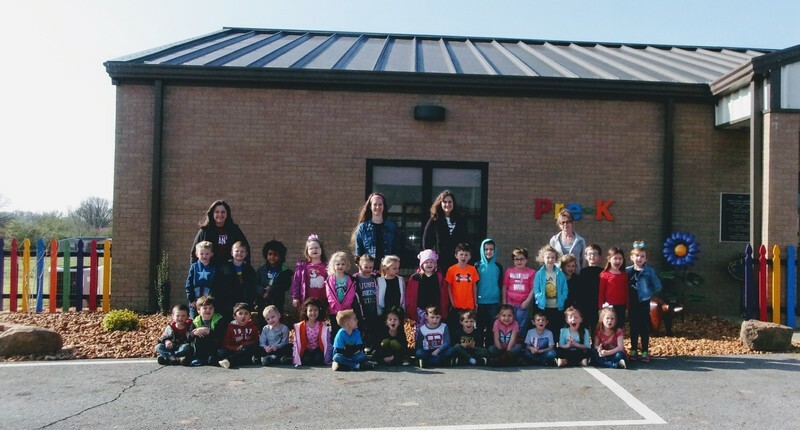 Welcome to our Preschool web page. We are an Arkansas Better Beginnings Program which helps children learn through play. Our program encourages growth and development in every way. We are so excited to have the opportunity to help your child learn and grow, while they begin their educational journey. On this page you will find upcoming event dates and information you may need. Please download our School Way App for all your child's school information, school closing, early out days, and meetings you will need to attend. If you have any questions at all please talk with your teachers and director so we may help you. Have a wonderful day. School Class pictures will be this month. Kindergarten ROUND UP is April 3rd. Parents are required to take their preschool student over for this fun event. You will meet the teachers and have paperwork you will need to fill out. 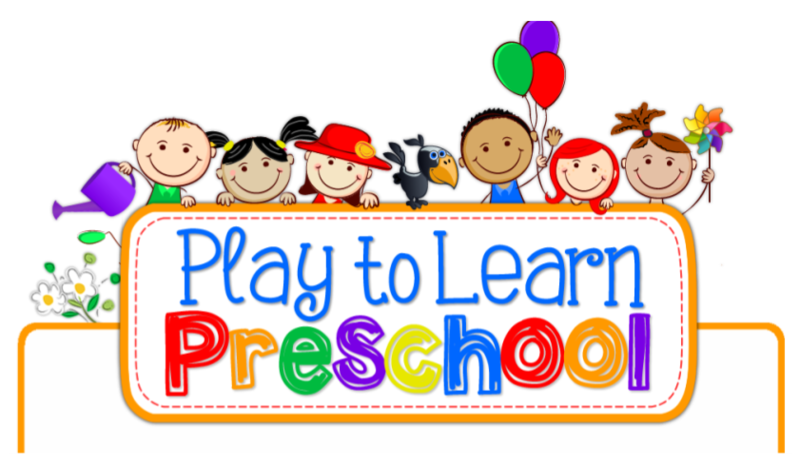 All documents that preschool has will be copied and sent over to kindergarten :D.
Preschool will be going to the ZOO on Friday, April 27th!! Preschool will pay for each student admission and 1 adult to go with them. An adult is required to accompany each student. Please plan to attend this FUN event with us. April 20th and 23rd- School is out. Please enjoy this long weekend making memories. Check in time is from 7:30-8:05. Please be on time so your child can have a nice warm breakfast. Check out time is from 2:30-3:05. Please be respectful of our check in and check out times. Please check out our NEW fresh look!!! We are so thankful to our volunteers-Larry & Donna Yingling and Blake Moffett! They did all the landscaping and hardwork so we could look cheery and new. A thank you to Becky Holland and the Holland family for painting our fence bright and colorful!! A thank you to Mr. Stanley and our school board members! We LOVE IT!